America you’ve got a lot of growing up to do. 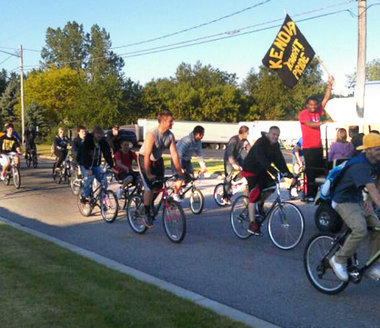 In Walker, Michigan more than 60 high school seniors were suspended from the last day of school for simply cycling en masse to school. It seems the school district has a rule prohibiting students arriving at school by bicycle. 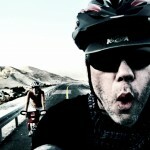 What is wrong with our cities and schools where bicycling is seen as taboo? The rationale is that the auto traffic is too heavy at the school, therefore making it unsafe to not be in a car or school bus. So sad is this mentality of short sighted fear mongering.